KAMPALA- The Parliament of Uganda has finally made a decision that the Chinese language is to be taught across all schools in Uganda where it will be compulsory to all students from Primary level. While speaking at the graduation ceremony at Luyanzi College in Bweyogerere where 35 teachers from Uganda acquired skills in the Chinese language, the Minister for the Presidency Hon. Esther Mbayo Mbulakubuza revealed the secret that the parliament has decided to make Chinese a compulsory subject to be taught in schools with effect from next year. “We have started training all Ugandans but the program has started with teachers so that these teachers after learning the language, they will go back to schools and teach the young ones. Every student is supposed to learn Chinese,” she said. The minister added that this will help children to learn the language right from childhood and they grow up speaking it fluently. In the past, the Minister of Education and Sports had said that schools were to start teaching foreign languages with an aim of bringing all countries in a close relationship with Uganda. Chinese is one of the languages on the list and it’s to be taught starting next term. Mbayo said that this law of teaching foreign languages is to build a strong relationship between China and Uganda and if it is implemented, parliament will fund it. Minister Mbayo added that many people miss out jobs and opportunities to work in China and with Chinese companies because of not knowing the language. 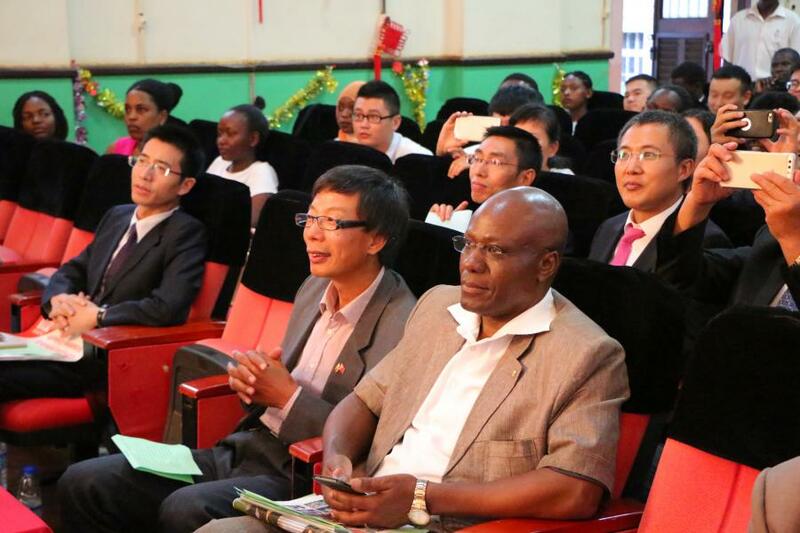 On the same ceremony, the ambassador of China to Uganda Zuhk Young Zheng has encouraged Ugandans who have gained skills in Chinese to use that chance and improve their way of living and tighten the relationship between Uganda and China especially in terms of business and trade. 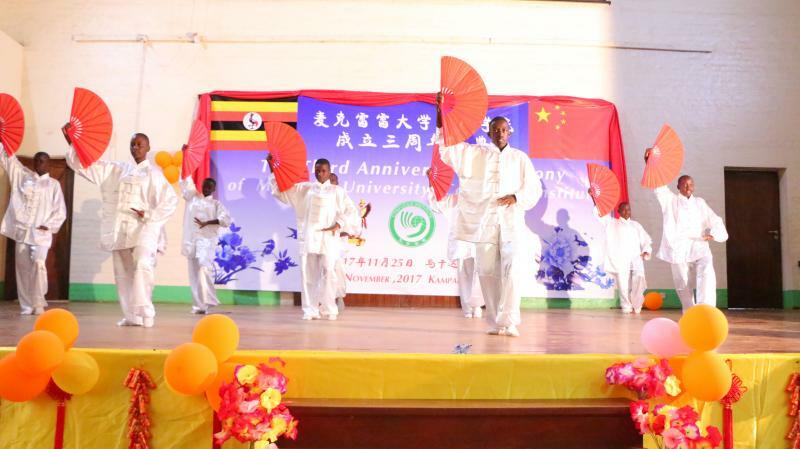 He has also promised that China is to continue cooperating with Uganda in all instances.